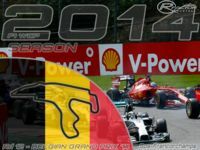 The Circuit de Spa-Francorchamps motor-racing circuit is the venue of the Formula One Belgian Grand Prix, and of the Spa 24 Hours and 1000 km Spa endurance races. It is also home to the all Volkswagen club event, 25 Hours of Spa, run by the Uniroyal Fun Cup. It is one of the most challenging race tracks in the world, mainly due to its fast, hilly and twisty nature. 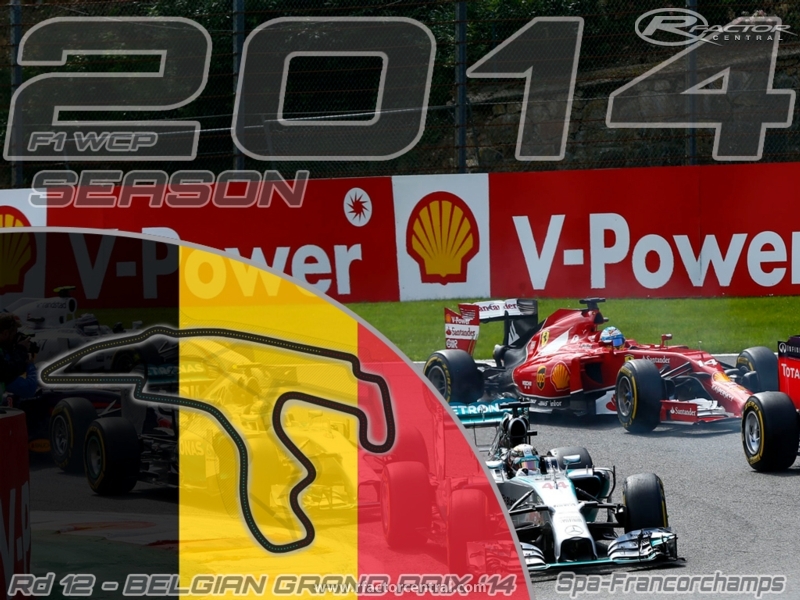 Spa is a favourite circuit of many racing drivers and fans. 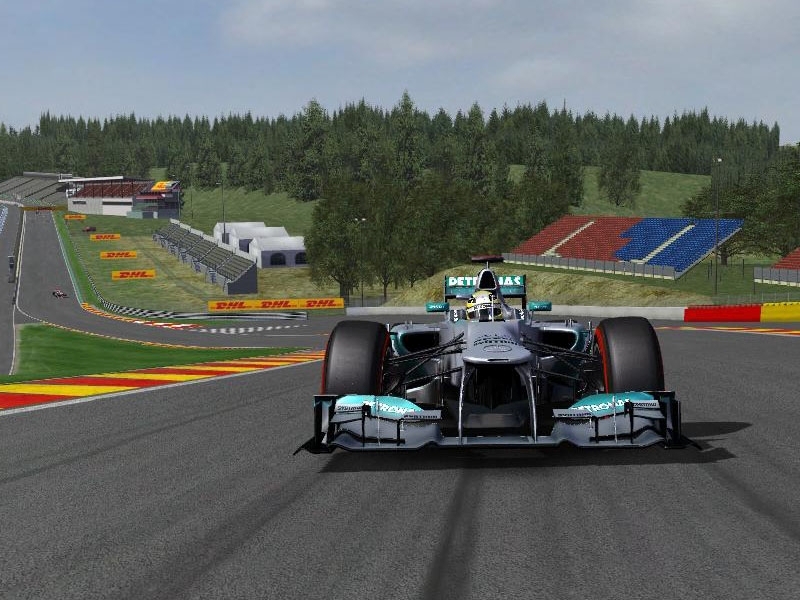 There are currently no setups for Spa Francorchamps 2014. Add a Setup. i use ad.fly and i click on SKIP,so it derected to mediafire link,most of links i have see them are Mediafire,i have download a handreds of files witout problem,so yes you can use it. um, no offense but can you post a link that does not use ad.fly? I just DO NOT trust that site. por favor alquien puede decirme como descargarlo? porque el linck adonde me manda no me da esa opciòn o yo no la encuentro. desde ya gracias!!!!!!! WCP, the track graphically is fantastic, great work! But the AIW problem is major imo, most drivers compete offline. You released the track in late September 14', the AIW problem was noted on this forum initially in early October 14' and repeatedly here and other places. That's nearly four months, if you are not going to address this problem with the AIW entering the pit lane then please give permission and let someone else correct the pit entrance problem. This is a great version of the current Spa, but long races are not possible without the AI problem being fixed. Thank You for your consideration of this request, please do something about this. Very nice track. But there are only two problems. The first one is that the AI can't go into the pits. They hit the pit entry wall and then they create a huge pile up. The other problem is that in some parts of the track (especially at Eu Rouge) I've got low framerate (about 30fps). Maybe you can do something because there are people with slow computers, like me. Yeah i have the same problem doing a gt2/3 race. the ai just clip the inside pit entry wall and dont know how to get around it and create a pile up. This track is fantastic. Well done to the creators. I just wanted to mention that I did a 40 lap race on the weekend and when I went to pit, a bunch of AI had a pile up in the narrow part of the pit lane and blocked the lane. I was then trapped in their when another car came in behind. Bit of a disappointing way to end what was a great race.